We believe you shouldn’t have to spend a fortune to have a wonderful wedding that fits your personal style and leaves your guests saying “that was the best wedding I’ve ever attended!” We offer a simple Buffet or an extravagant five-course sit down dinner to accommodate all budgets, but never compromise on the quality and presentation of our food. 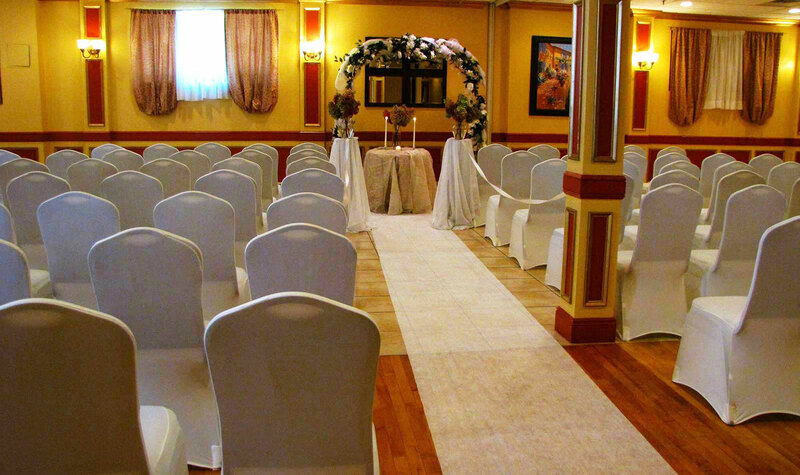 Our quest to make everyone’s special day perfect is one reason we are a favorite among North Jersey wedding venues. Our Duomo Room is the ideal setting for a wedding reception, accommodating a maximum of 120 guests with a dance floor. 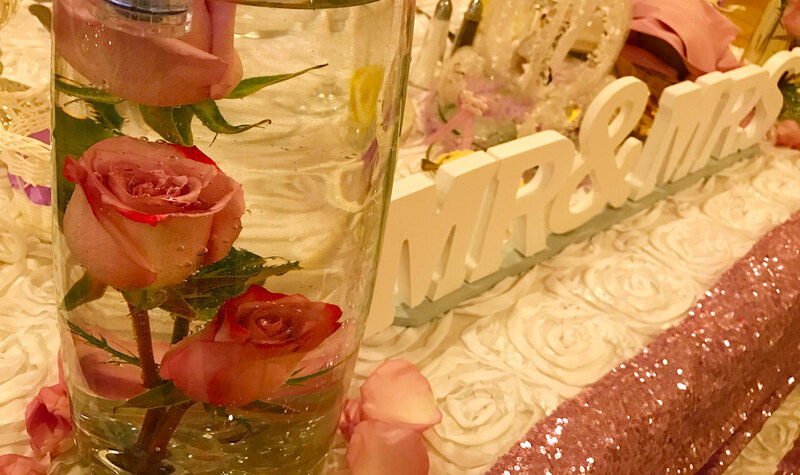 If you are planning a more intimate reception, our Terrazzo Room with its high ceilings and windows is perfect for a casual reception of 40 guests or less. 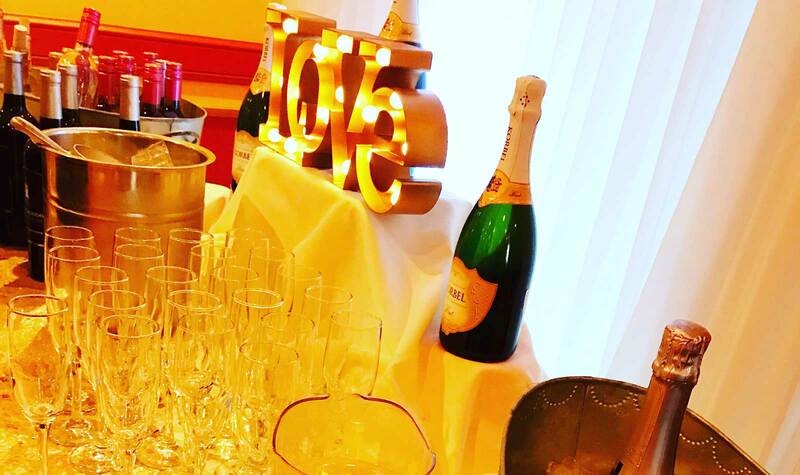 We promise you a wedding reception in one of the best Northern NJ wedding venues which is seamless, elegant, and-above all-uniquely yours. 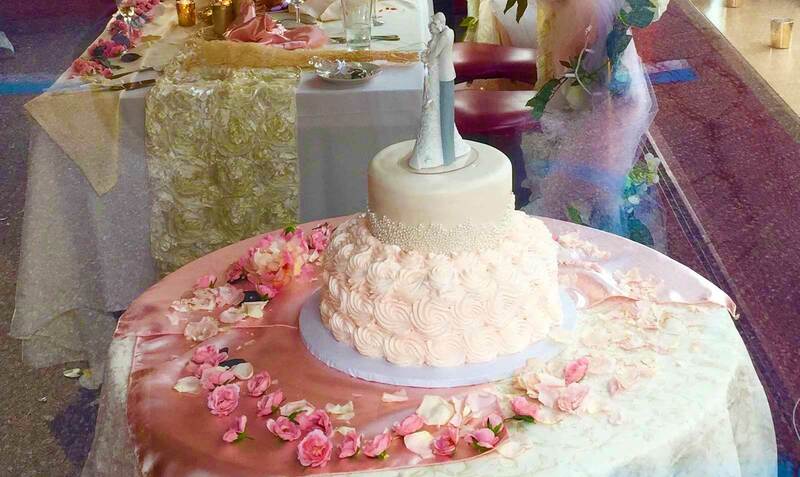 Our valuable years of experience will ensure you have a wedding you will cherish forever. 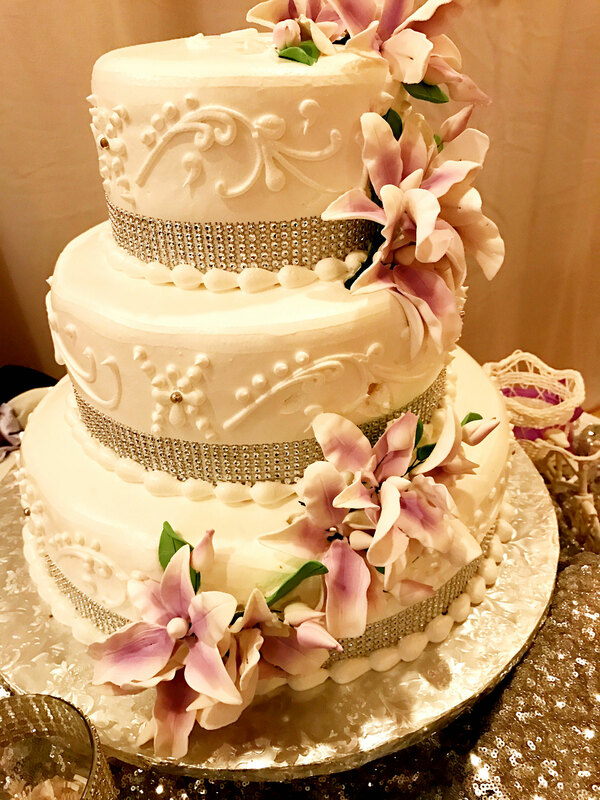 Hosting your wedding will never be easier than at Mamma Vittoria Catering, one of the premiere wedding venues in North Jersey.